which cannot be attained except with the help and activity of the mind, attain Mukti, where all turmoil of the mind ceases? If ego rises, all will rise. If the ego merges, all will merge. The more we are humble, better it is for us. the Divine Nama according to Saint Namadev', in which it is explained that God and God's Name are all the same. there remain only an unbroken brilliance. It is not true that the birth as a man is necessarily the highest, that one must attain Self Realization while being a man. Even an animal can attain Self Realization. may try to eliminate them. The only solution is for each man to realize his True Nature. the same thing. In the Bible also, 'I AM' is given as the first name of God. are projected and an end, but the Screen on which they are projected, is unchanging and eternal. and deep sleep come and go. 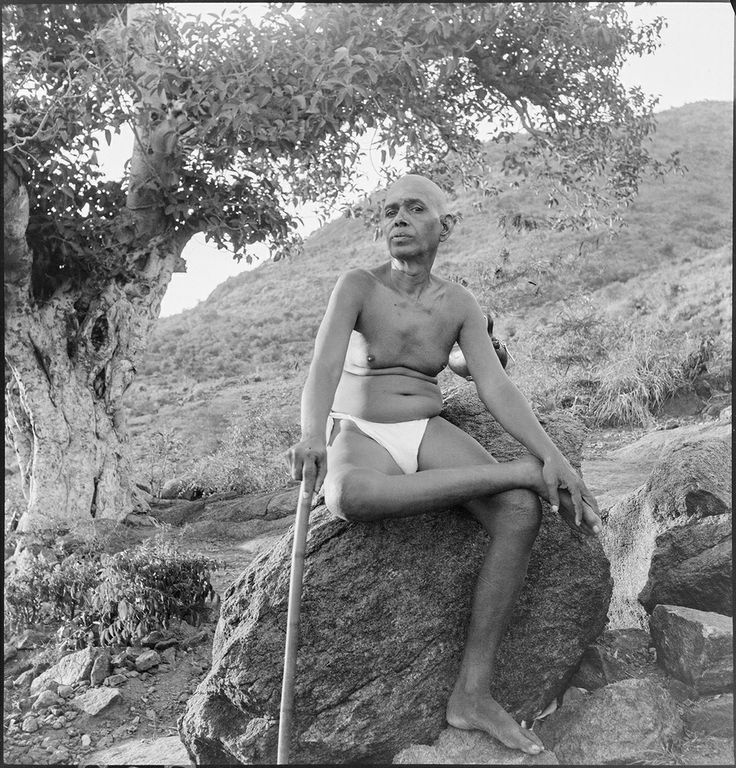 as the unchanging 'I' at all times - Sri Ramana Maharshi said to be the Truth. There is no Truth apart from Being. To achieve that, intuitive analysis of one's own experience of waking, dream. and deep sleep is essential. The importance of the Ribhu Gita can be gauged from the fact Bhagavan right from the days at Virupaksha Cave, often recommended its recitation and sat with his devotees on many occasions when they chanted it. He encouraged devotees to regularly read and study the Ribhu Gita. 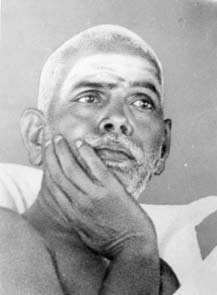 He also affirmed that its repetition was a powerful aid to Self-enquiry, and said, "These readings from the Ribhu Gita are as good as samadhi" (Self-Realization by B.V. Narasimha Swami, Ch. 26. First edition). By chanting the Gita the mind becomes more and more attuned with the Reality. And when the mind becomes purified by this practice, it is easier to take it back to its source and remain there. There is one recorded instance where Bhagavan presented a devoteei, Sampurnamma with a copy of the Ribhu Gita and asked her to study it. When she declined to do it on the grounds she did not understand the Gita's import, Bhagavan persisted and asked her to read it all the same. 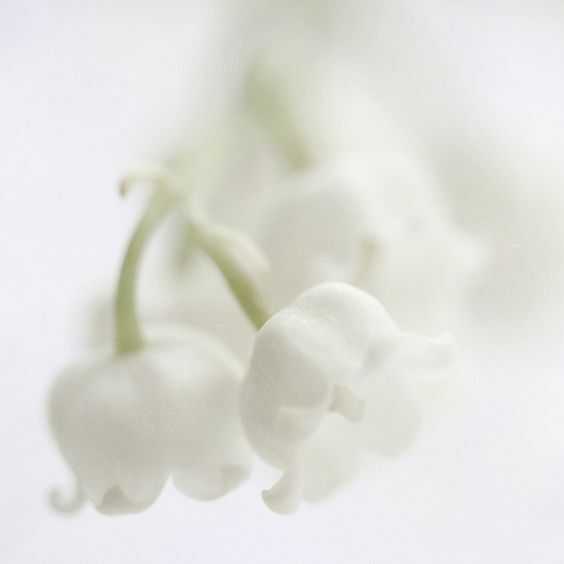 "It doesn't matter that you do not understand it," he said, "still it will be of benefit to you". (The Mountain Path, June 1993, p.103) . D.: Can it be complete happiness to remain Self-realised if one does not contribute to the happiness of the world? How can one be so happy when there is a war in Spain, a war in China? Is it not selfishness to remain Self-realised without helping the world? M.: The Self was pointed out to you to cover the universe and also transcend it. The world cannot remain apart from the Self. If the realisation of such Self be called selfishness that selfishness must cover the world also. It is nothing contemptible. D.: Does not the realised man continue to live just like a non-realised being? M.: Yes, with this difference that the realised being does not see the world as being apart from the Self, he possesses true knowledge and the internal happiness of being perfect, whereas the other person sees the world apart, feels imperfection and is miserable. Otherwise their physical actions are similar. D.: If the world is only a dream, how should it be harmonised with the Eternal Reality? M.: The harmony consists in the realisation of its inseparateness from the Self. having neither likes nor dislikes. Karupura Arathi (burning camphor before God) is symbolic of burning away the mind by the light of illumination. Vibhuti (sacred ash) is Siva, (Absolute Being) and kumkum (vermilion powder) is Sakti (consciousness). things in visions. The books speak of the Heart as a cavity. But penetration into it proves to be an expanse of light. Similarly the Hill is one of Light. The caves, etc., are covered up with that light. True Knowledge, renunciation, Moksha and Bliss are nothing but being free from the obsession that the body is the Self. a crocodile for a raft. Not desiring the non Self is dispassion (vairagya). Inhering in the Self is Jnana. Both are the same. one must experience the result of one's acts, whether they are good or bad. How is possible to wipe out one act with another? the treasure in the heart ! Maharshi: Yes. Complete Surrender is impossible in the beginning. Partial surrender is certainly possible for all. is no peace of mind. You are helpless to bring it about. It can be done only by surrender. Devotee: What is Sphrana? - shining? Maharshi: Aham, Aham is the Self; Aham idam is 'I am this' or 'I am that' is the ego. Shining is there always. and says, 'this', it is the ego. God and the Guru are not really different; they are iden?tical. He that has earned the Grace of the Guru shall un?doubtedly be saved and never forsaken, just as the prey that has fallen into the tiger?s jaws will never be allowed to escape. But the disciple, for his part, should unswervingly follow the path shown by the Master. The easiest thing there is. Self Knowledge is the easiest thing there is. With mind, you are far, far away from Self Knowledge, unreachable by the mind.